Organizers: Yvonne Rollins (yrollins[at]uwo.ca), PhD Candidate, Geography Department, Western University, Canada and Cassandra Kuyvenhoven (c.kuyvenhoven[at]queensu.ca), PhD Student, School of Environmental Studies, Queens University. Discussant: Dr. Virginia Maclaren, Chair, Geography & Planning Program, University of Toronto. For this paper session we seek to contribute to the conference theme of scale and sustainability by calling for papers that implicitly or explicitly take a systems’ approach to researching waste management issues. 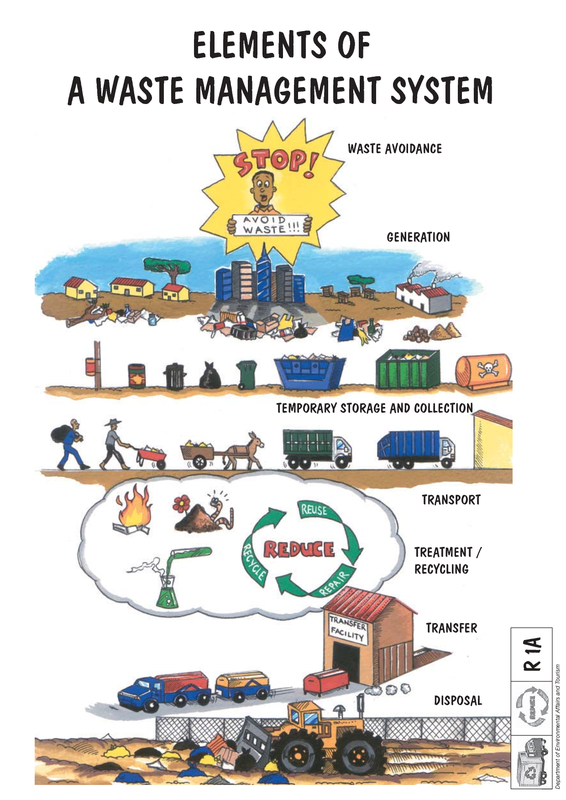 Waste management systems can be conceptualised as involving flows of waste materials through complex, multi-faceted systems, which are developed and managed by socio-political institutions, but which are also bound up with attitudes and behaviours of individuals operating within the system (such as residents, scavengers and policy makers). In this view, waste management systems comprise a network of organisations and individuals operating at different geographic scales. As Lepawsky and Mather (2011) and Sheppard and McMaster (2004) demonstrate, it may be instructive to consider the meanings associated with and the implications of system boundaries on waste management to achieve systems that are environmentally progressive, socially acceptable, economically viable and politically deliverable. Through this session we aim to contribute to a current debate within academic and policy circles that critiques overly technical accounts of waste management policy decisions and we seek to widen the research lens to accommodate different geographic contexts and social perceptions of waste itself. How local / national / global contextual factors influence incorporation of sustainability principles within waste management systems. The ways in which innovations in waste management are attended by changing human health and environmental impacts as a result of alterations to the way materials flow through such systems. How different components of waste management systems—such as waste materials, waste management facilities, transport, waste stakeholders—relate to one another. How different elements of the waste hierarchy (that is, reduction; re-use; recycling / composting; energy recovery; and disposal) interact within a waste management system. Lepawsky J., & Mather, C. (2011). From beginnings and endings to boundaries and edges: rethinking circulation and exchange through electronic waste. Area, 43(3), 242-249. Sheppard, E., & McMaster, R.B. (2004). Scale and Geographic Inquiry: Contrasts, Intersections and Boundaries. In E. Sheppard, & R. B. McMaster (Eds. ), Scale and geographic inquiry: Nature, society, and method (pp. 256-267). Malden, MA: Blackwell Publishing. Session organizers will finalise the session and notify authors by November 29, 2013. Once authors have registered, they should submit their Program Identification Number (PIN) to session organizers by December 3, 2013 (registration deadline). Authors should submit their papers to session organizers and discussant by March 31, 2014 at the latest.